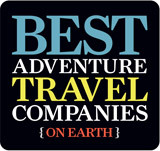 National Geographic Adventure MagazineAlaska Mountain Guides named one of the ‘Best Adventure Travel Companies on Earth’ TWO years running! Alaska Mountain Guides and Climbing School, Inc. receives an A rating from the Better Business Bureau of Utah! 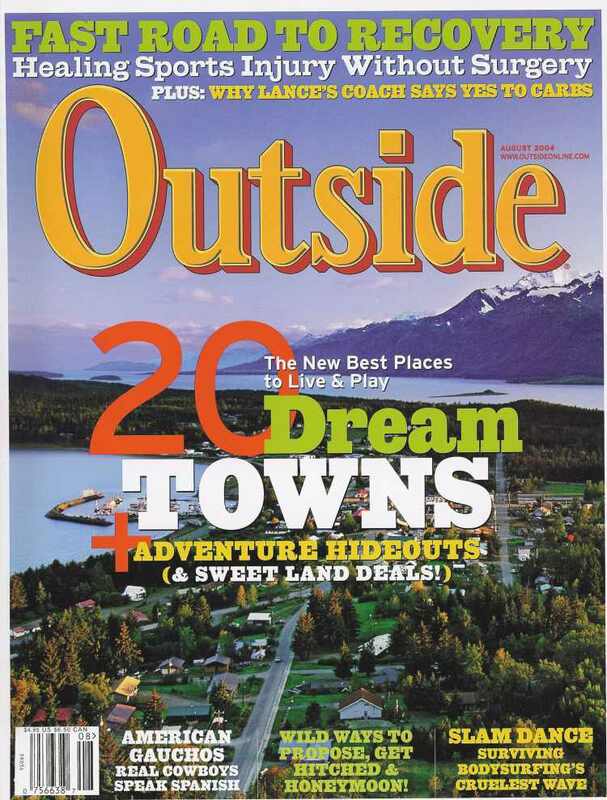 The Glacier Bay Wilderness Traverse selected as one of the ’25 Best New Trips for 2009′! 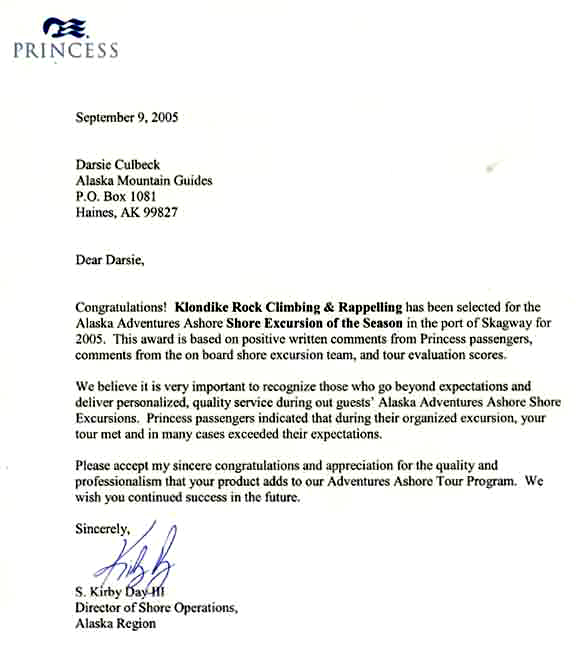 Alaska Mountain Guides wins best Shore Excursion of the Season for the port of Skagway from Princess Cruises and Tours. Alaska Mountain Guides Kilimanjaro trip is detailed in the Backcountry.com June, 2005 newsletter. Haines, AK (our home town!) in Outside Magazine. Click on thumbnails to view larger image. Two Alaska Mountain Guides make history on Southeast Alaska Peak! Doug Fine recounts his 7-day expedition primer with Alaska Mountain Guides. Doug Fine recounts a ‘7-day Expedition Primer’ with Alaska Mountain Guides. Short blurb on Davidson Glacier Ice Climbing with AMG.